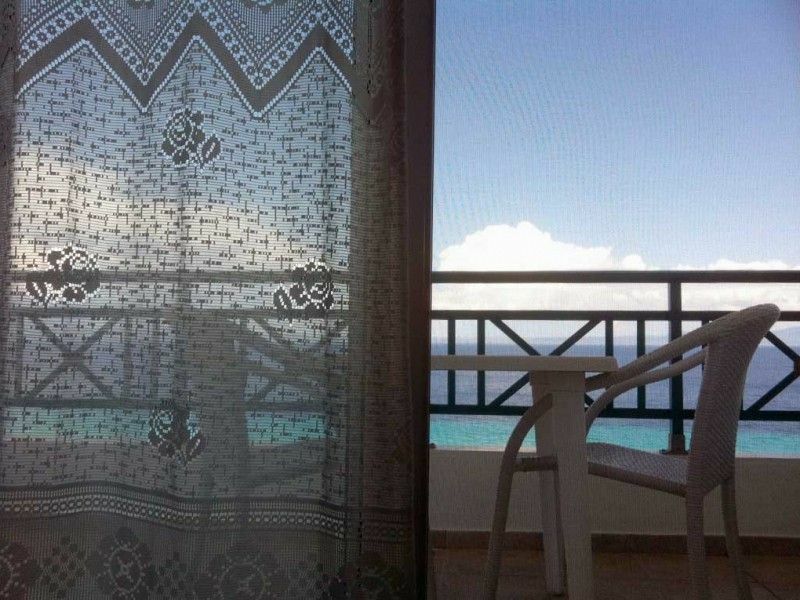 Our apartments/rooms are able to accommodate 2 until 5 persons and offer a breathtaking panorama of the golden beaches and the crystal-clear waters of the Toroneos Gulf. 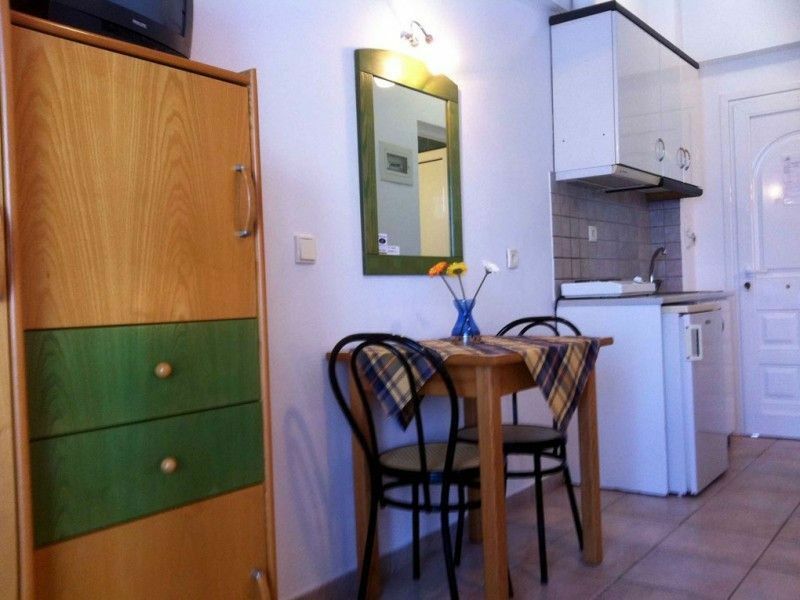 Wonderfully positioned and offering a variety of amazing landscapes of spectacular beauty, we are only a short walk to the center of Kallithea (50m). Enjoy an exciting walk into the pine forests where you may catch a glimpse of wild boar, or discover the fine nightlife where you can find local and international music until the sun rises. 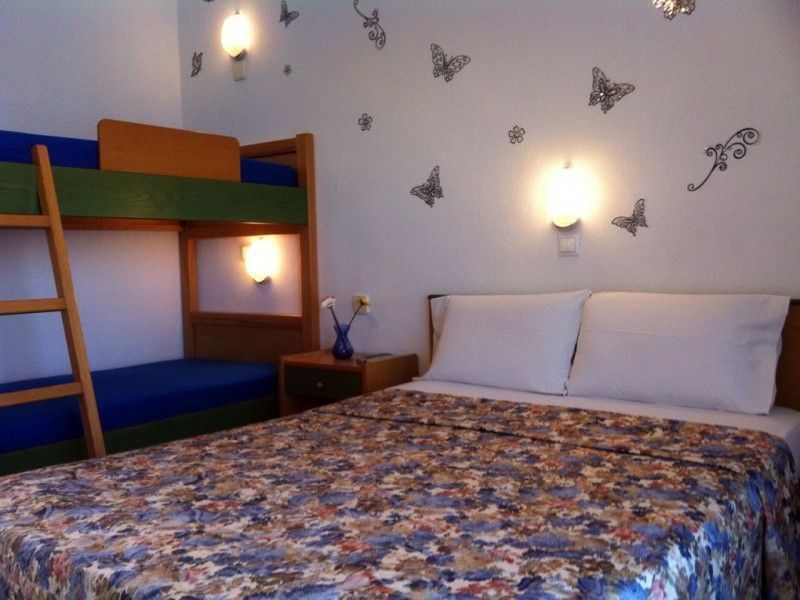 The leisurely rooms and the comfortable apartments are designed for your delight at convenient prices and include air-conditioning, satellite-TV, bathroom, fully equipped kitchen and internet access. All our rooms provide a balcony, where you can enjoy a coffee and savour the tranquility of the scenery whilst taking a look to the second peninsula Sithonia.